Shanghai housed more than 24 million people in 2014, and the number has almost certainly grown since. It's a safe to say that this city is huge. In addition, this amazing (and gigantic!) city is situated in the People's Republic of China, also referred to as Mainland China. What does that mean? Well, for Americans it means you need a Visa. You should also expect a pretty stringent entrance screening. Not only will Customs officials check your documents extra closely, you will also be checked for radiation and automatic sensors will check if you have a fever. 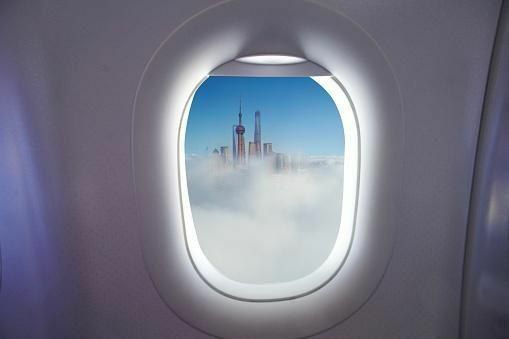 The flight to Shanghai can be between 12 and 15 hours, depending on where you're leaving from in the US, so be prepared to entertain yourself on the plane. Depending on the company you fly with, you will likely be offered either Chinese or "western" meals. Airline food weirds a lot of people out as it is, so there's no shame in opting for that down-home goodness, but this is often your first opportunity to try out some local fare, if you're game. Shanghai's skyline is something out of a science fiction movie. 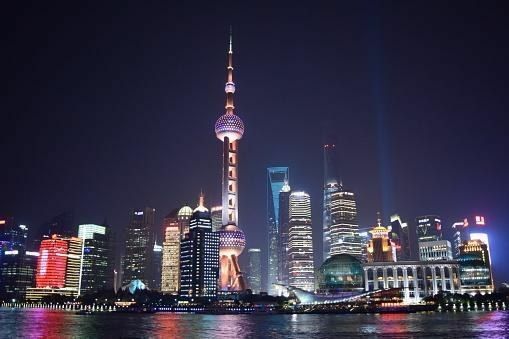 The bulbous TV tower dominates the skyline and gives the entire scene a futuristic feel, and the Huangpu River running through the city gives you the opportunity for riverside dining on the Bund for a spectacular view of the Pudong side of the city. The Puxi side of the city, while not what is traditionally pictured when one envisions Shanghai's skyline is worth a visit too. 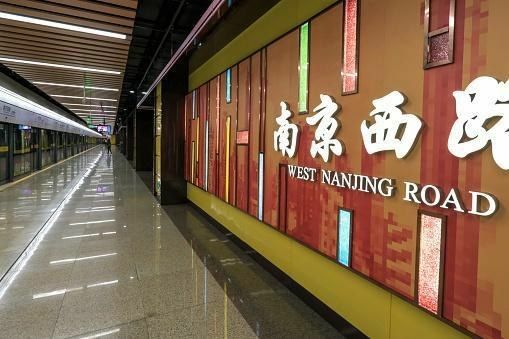 It's the historic district of the city and is where people live and shop, and it contains much of the city's culture, since the Pudong side has been subjected to intense and overwhelming change and growth over recent years. Throughout Shanghai is a unique blend of modern and traditional, with ancient-looking buildings butted right up against sleek, new skyscrapers. It's quite a sight! Shanghai's tourist areas are pretty safe, language-wise if you don't think you'll pick up much Mandarin before your trip. You should be able to find your way around in popular areas with little trouble, and your hotel staff and most young people you encounter will almost certainly have some English and be able to help you out if you need it. Shanghai also offers a modern public transit system, and their subway trains feature maps in Chinese and English, and announcements are made in English as well. 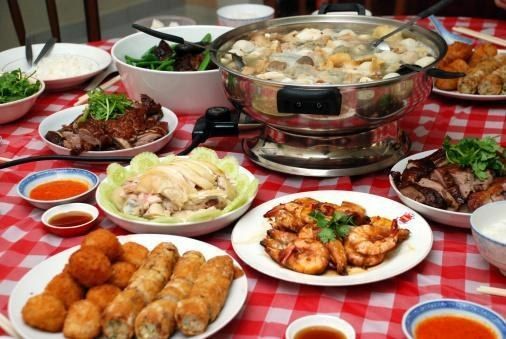 Shanghai's food is very much unlike what Americans think of when they envision "Chinese food." While you should avoid street meat, you can otherwise treat yourself to all kinds of hearty and flavorful dishes. Shanghai's food is sometimes considered to be a little greasier than the Cantonese-style cuisine in Hong Kong, but the dishes served are delectable and it's hard to leave the city without falling in love with a menu item or two. That being said, the Chinese server their food a lot differently than Americans might expect it. Remember the duck scene in A Christmas Story? It isn't uncommon for your food to have a face. Fish or fowl might be served "smiling at you," as they put it in the film. Don't be afraid, though. It's easy to eat around those parts, though locals will tell you the cheeks and the eyes are often the best parts! Additionally, in case you're not sure what to eat and the dish descriptions aren't provided in English, most restaurants carry a picture menu for those of us who can't read Chinese, which will help you make some informed decisions about what's for dinner. Finally, don't be afraid to check out the Chinese version of your favorite fast food joint. For instance, a trip to Pizza Hut will have you choosing between things like durian pizza, bacon-wrapped shrimp with pesto pizza, or the kung pao chicken stuffed-crust pizza. In fact, even the snacks are the store can even be an exciting endeavor. They get flavors of potato chips we don't often see in the US (some of my favorites were cucumber flavor and lobster and cheese flavor) and brown sugar candy with a dried, salted plum inside was my favorite after-dinner treat by the time I left. From Shanghai, you have access to the famous Bullet Trains that go 186mph (that's 300 km/h) and can visit a multitude of places with very little travel time. 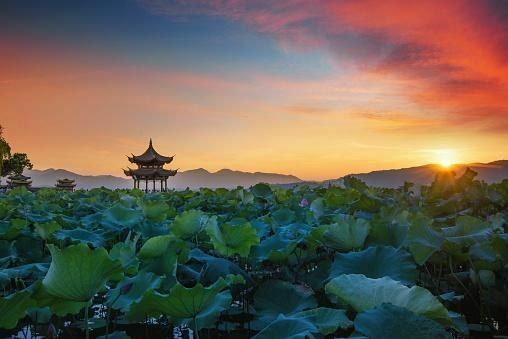 You can do your own research to find what sights appeal to you the most, but a favorite nearby destination is Hangzhou, home to the famous West Lake, surrounded by interesting shops and beautiful tea houses. There are many boats waiting by the shore offering picturesque rides around the lake as well. Another interesting area easily accessible from Shanghai is the town of Xitang. They are perhaps most famous for scenes from Mission Impossible III being filmed there (and in fact there are many signs around the town reminding you of this fact), but this fishing village is worth a trip in its own right, even if you're not a fan of action movies and Tom Cruise. This town has delicious food, many shops with souvenirs and necessities alike, as well as a beautiful river snaking through the middle, seemingly never empty of small boats passing lazily through. It's a great place to go and get away from the chaos of the overcrowded for a bit, while still offering lots of shopping and photo opportunities. China is hot and humid in the summer, and the heat can be oppressive for those not used to the stifling conditions. The smog and pollution are real, and the heavy, hazy air can sometime wear on travelers, especially if they suffer from any respiratory illnesses. That being said, though the outside might be dirty, in buildings you will see signs everywhere noting exactly how often interactive museum touch screens, escalator hand rails, and even bathroom faucets get sanitized. The Chinese try very hard not to spread disease, going so far as to wear face masks when sick, as you've undoubtedly seen. Hong Kong and Shanghai use different currencies. 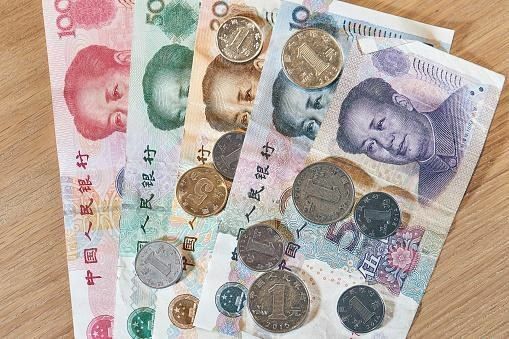 If you plan on flitting between the two during your travels, you'll have to lose some money exchanging from USD to RMB or HKD, which is a given, but if you're traveling to both cities and don't plan your costs just right, keep in mind you might lose even more money transferring the HKD to RMB, or vice versa. You will probably want a VPN if you're traveling to Shanghai. In Hong Kong the internet is more or less unrestricted, but the mainland severely limits what sites you may access, including Google (that means Gmail too) and Facebook. A VPN will help you get past the firewall and keep up with your friends and family while you're away. It can't go without mentioning that toilets in China are different from American toilets. Be prepared to squat, or at the very least hold it until you're back at your hotel. There, you will likely have Western toilet (what we're used to) though some restaurants and attractions will too. However, other than your hotel, do not expect any establishment to provide toilet paper or soap. Most people carry travel tissue packs and hand sanitizer with them for this reason. 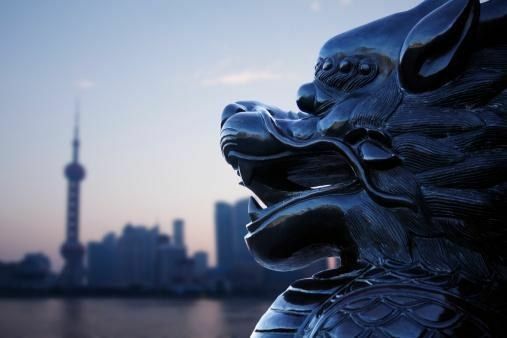 Shanghai (and anywhere on the mainland) has some specific quirks you might not encounter elsewhere, but though the Customs agents might not seem especially welcoming, a trip to China is truly an enriching experience. The flight may be a bit expensive, but your money stretches incredibly far here, and the culture and the food are worth much more than what you'll have to pay to experience them. If you're looking for a place very where you get to see, taste, and experience things very unlike home, all while living comfortably and affordably, Shanghai is the place for you.